Interested in buying a new home? Interested in selling with us? Create your free account and start saving properties and searches. Sign up! Call any of us today to find your way home! 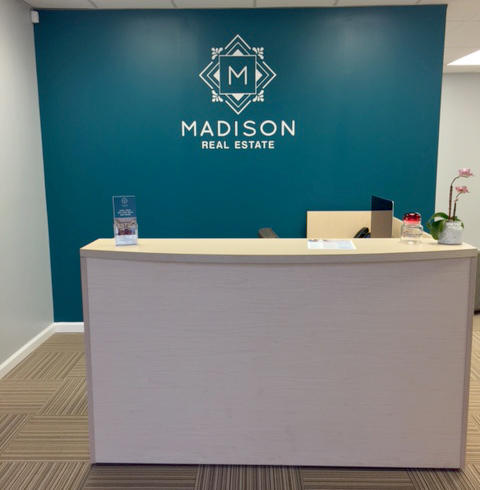 Madison Real Estate is a locally owned and operated real estate company located in the heart of Bear, Delaware. Servicing all 3 counties in Delaware, MRE offers boutique style service with exclusive amenities and resources that sets us apart from your traditional real estate experience. © 2017 Madison Real Estate. All rights reserved. Website designed by Teakettica.